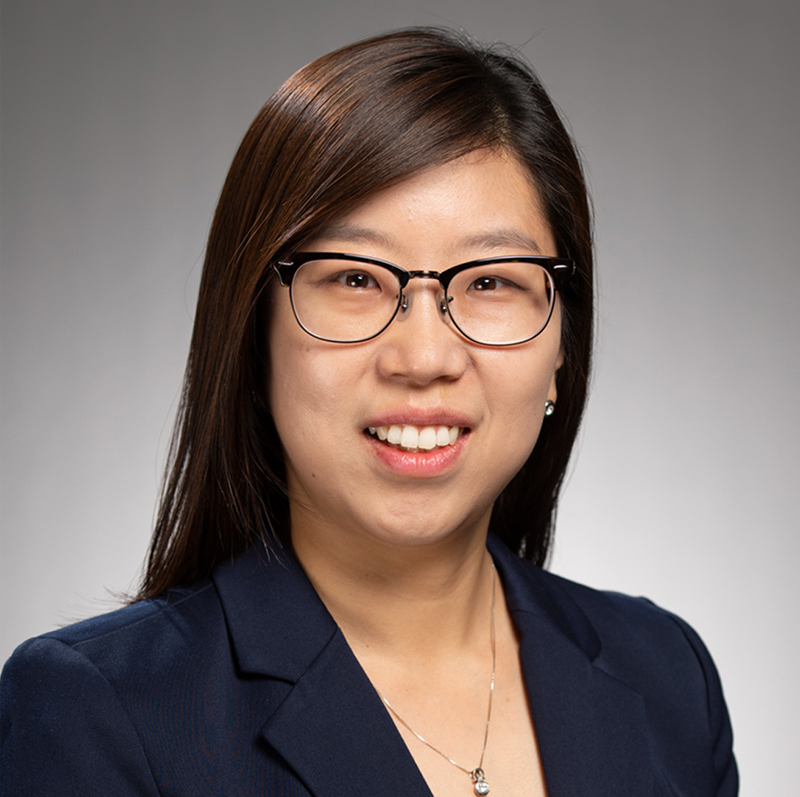 Dr. Jaejin An is a pharmacoepidemiologist and outcomes researcher whose work focuses on understanding medication utilization, medication adherence, and disease management patterns. She also has interests in drug efficacy, safety, and pharmacoeconomics. Her research has applications for patient quality of care and outcomes. Dr. An’s clinical focus is in the treatment, prevention, and comorbidity management of cardiovascular diseases, including hypertension, dyslipidemia, atrial fibrillation, and diabetes. She has been the principal investigator or co-PI on industry-funded studies to evaluate the unmet anticoagulant agent needs and warfarin treatment patterns of patients with nonvalvular atrial fibrillation. She has also been involved in studies of cardiovascular disease risk in patients with rheumatoid arthritis and cardiovascular risk of testosterone replacement therapy in aging males.